If one is going to have a blog, it helps to have something to blog about. Here at An Artist’s Journal, I pretty consistently require that I have something new for show and tell, or otherwise, what’s the point? And since this blog is very much about showing and telling, I constantly need new art. 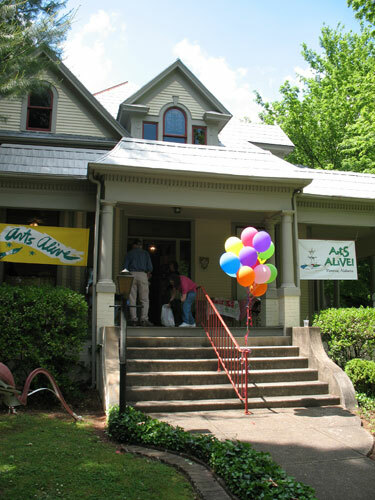 The opening of the Arts Alive gallery show was this past weekend, and the gala was lovely as it always is. The art was fun and engaging. I’m noticing that the local art scene leans heavily in favor of realism, which is to be expected. But still, now and then I will have a sale or an award. Although I didn’t receive an award this time, I still hold out hope for a red dot – or two! We shall see. I finally was able to sneak into the studio to create some more collages. This new one will go into my Etsy shop in the next day or so. While I was looking through the mess I had left behind the last time I was out there, I came across a collage that I had taken down from my shop and tossed it onto the Questionable pile. Sometimes a piece just doesn’t excite me enough on a given day to keep it out there in circulation. But it’s amazing sometimes how a little distance provides a new perspective. I’m now seeing it with different eyes, and feel it holds up quite nicely. I don’t know what I could have been thinking. It makes me smile again. It must have something to do with summer and birds and flowers and all the beautiful colors outside. It’s nice to have something for show and tell. There, I feel better now. i love i walk the line!!!! I always have something, I just don’t often have the ability to post.